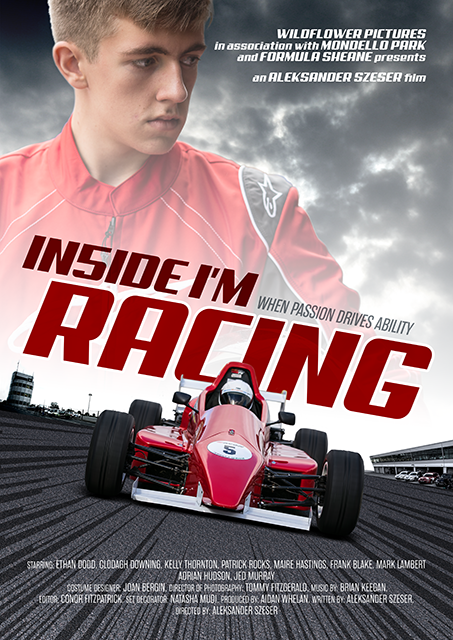 The purpose of the below rewards scheme is to generate funding for the post production of ‘Inside I’m Racing’. With your involvement, this outstanding project will be guided through the phase of post production to secure the services of an experienced editor, and support with the recording and sound facilities needed to bring the finer touches to the film. Please email hello@wildflowerpictures.ie if you would like to be part of the development phase. Thank you! Your message has been received. We will email your reward directly to your inbox very soon. Contact Wildflower Pictures directly if you’d like to dedicate the movie to a family member, friend or loved one. Contact Wildflower Pictures directly if you’d like the original race suit & helmet from the movie. Send us your details using the form below and we'll get back to you with more info. Thank you! 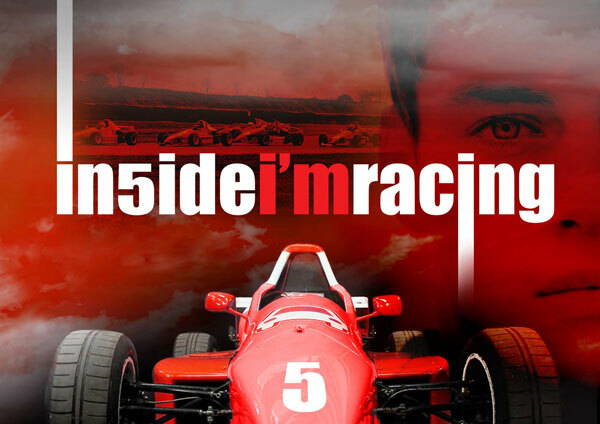 Your details have been sent and we will touch base with you soon about a special association with our project.